The Otherworld, by Kilian Schönberger. Click here for more of the photographer’s work! Click the picture above for full-size. 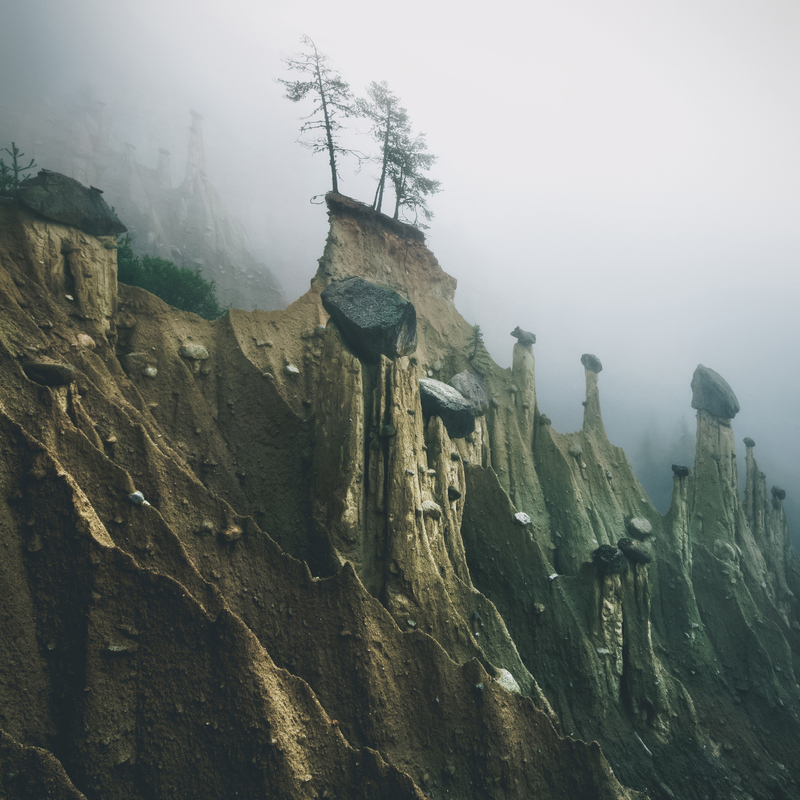 On Photo Finish Fridays, I feature a selected piece of landscape photography that I have come across. I find that real-world photography can be just as inspirational to my imagination for crafting story settings as any piece of fantastic artwork that I might share on a Tuesday. I present these without commentary so they may inspire you without the burden of my perspective, and pictures have links to the artists’ blog or website if at all possible.